On tap at Poor Henry’s, lovely coconut-infused white chocolate sweetness provides rich dessert template. Brown chocolate, light-roast coffee and toffee illusions pleat mild bourbon-burgundy tones, lowering initial coconut impact. On tap at Seven Lakes Station, fudgy imperialized milk stout promotes syrupy dark chocolate malting against hazelnut-glazed Madagascar vanilla beaning. Chalky black cocoa confirms mighty mocha mission above hop-charred molasses oatmeal base. 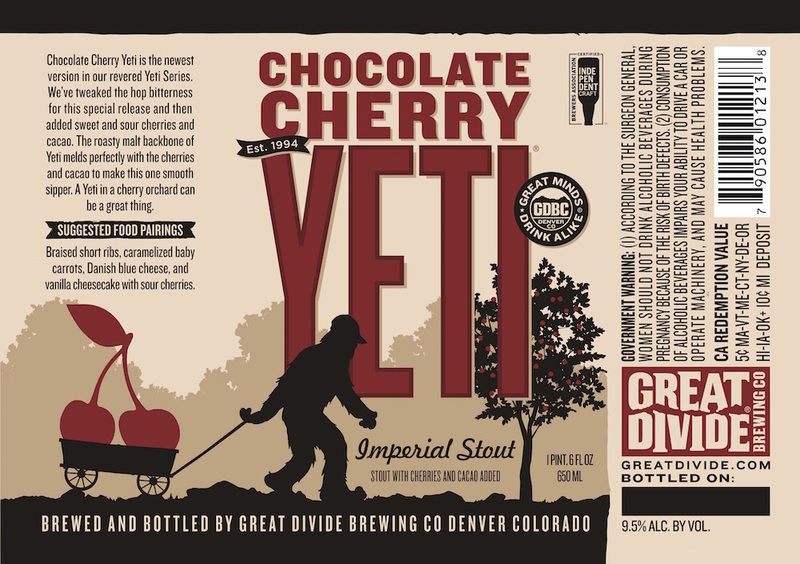 On tap at Growler & Gill, sweetly soured black cherry inundates dried fruited version of mocha-thick Yeti. Dark chocolate syrup seeps into hop-charred coffee bean roast, picking up bittersweet vanilla-creamed cacao nibs influence. 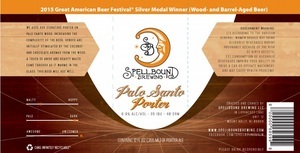 On tap at Poor Henry’s, richly bittersweet dark chocolate malting gains sweet cinnamon spicing above oats-sugared spine to battle back moderate ancho-guajillo chili peppering in fine fashion. Friendly bourbon vanilla reminder deepens peppery Mexican chocolate aspect. On tap at Poor Henry’s, boldly hybridized collaboration with Jersey Shore’s Icarus brings bittersweet wildflower-honeyed cocoa powdering to mild hefeweizen yeast, leaving subtle banana sugaring upon rich stout-bound dark roast mocha malting (and latent dried fruiting). Luxuriously milk-sugared dark roast Guatemalan coffee roast retains frothily creamed textural richness. Chewy coffee liqueur-like Kahlua sweetness gains fudgy dark chocolate influence and molasses-candied toffee tease in gelatinous manner. Beneath the surface, bitter hop-oiled walnut char counters chocolate hazelnut glaze. Sticky dark Belgian candi syrup drapes cinnamon stick-sweetened orange peel adjunct as well as whiskeyed dark cherry tartness, picking up a sharp medical kick at the viscous fruit-glazed finish. Bruised orange, Grand Marnier and tangerine liqueur illusions find meager space. On tap at Shepherd & Knucklehead, ‘audacious’ 25th Anniversary Belgian dark ale lets honeyed date and green raisin adjuncts sweeten beside dark candi sugaring. Molasses-sapped vanilla bourbon whir and sustained brown chocolate influence outlast fig-dried berried fruiting of rich oak-aged elixir.